Trading is a business that has to be taken with great respect as any other business career that people get to choose, Forex trading is not a get rich or quick money scheme but it is a career that includes very high risk in it and together with very high rewards. Traders learn through experiences and through mentors experiences which we we are going to cover in this article to give a clear view of every traders Model. The industry is the biggest in the world with a daily turnover of 5.7 Trillion US Dollars which is 20 times the value of the New York stock exchange daily turnover. The industry as big as is has a very small success rate when it comes to the retail part as more than 80 percent of retail traders lose money in the markets due to a number of false education that is being spread by other retail traders with the help of brokerage firms and other Financial Institution who look to benefit from the millions of traders that lose money in the market place. To develop as a trader you would really need a traders model with enough information to help you determine your level of growth as a forex trader. This is the Stage that most retail traders are stuck in as they are in a search for a strategy or a golden way to make money in the market. 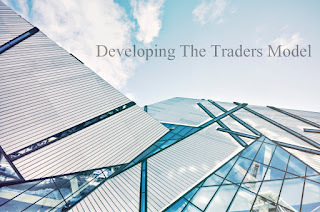 Most traders have not discovered themselves and are continuously looking for information that may help and some traders in this stage have information but the information they have is not structured properly to use in the markets. In this stage most of the traders are blowing accounts as for every information they get they open trading accounts and trade without fully understanding how to properly use it. Most traders in this stage keep on learning strategies and systems with hope that they will be as successful as the traders that the follow which has not worked, its all about determining your own niche in the industry and focus on developing it to a strategy using the past information you have gained from trading. This a stage where the traders collects the pieces of trading that they have learned while they were in in the Exploration stage, in this stage the trader finds a model and gets to come up to understanding the inner-self and how to tackle the market using combined strategies. The traders develop a model that they follow in their careers which will help them understand the market properly and then they will get to what we call the Risk Model where the trader will learn much more about controlling risks in their trading journey through experiences that they would face when they are building the trading model. its not very difficult its all about finding your own style of trading by compiling information and strategies that you have learnt while your were in the Discovery stage and getting to use it in a way that meets you as a trader. 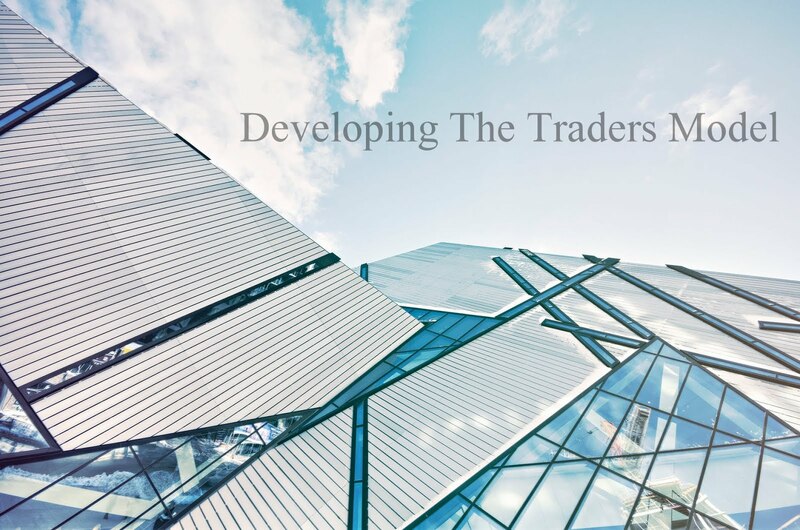 In this Stage the trader gets to know the risk and reward that come with Forex trading through the experiences that the trader goes through in their trading journey, they get very careful on their entry exits and high guidance on the risks involved in trading Forex. in this stage the trader has mastered a strategy and is much aware on the risks that are involved with trading the markets. You are at a level whereby you have fully found your niche in your trading, a level whereby you are in full control of your trading and emotions. Wisdom is the Final Stage of the Traders Model, its a level whereby you have mastered a style of trading and you fully know how to control your risks and have gained much responsibility as a trader. This Model defines the stages that most Forex traders go through in their journey into trading the Forex markets, most traders get stuck on the first stage whereby they are still trying to distinguish which type of strategy works and which one does not, they are still confused with which type of analysis can be good for them, they are in the stage of discovery, from discovery stage traders get to develop a trading model in which they learn a certain way of trading and get to master it until they reach a very high level of consciousness and wisdom in their trading. A traders model is a very important part in the traders journey and knowing which stage you in as a trader will help you avoid losing a lot of money.